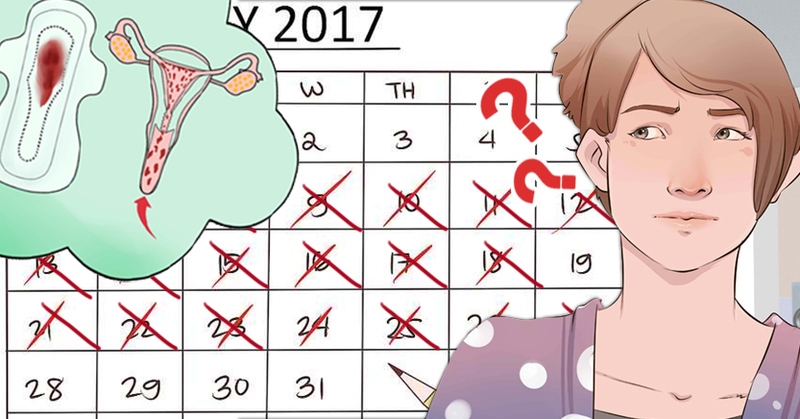 It can be quite frustrating if you are trying to get pregnant yet have no period. Having a healthy cycle is step one for boosting your fertility naturally and being able to get pregnant. 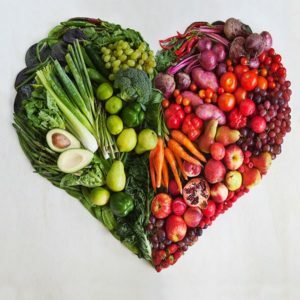 There are a couple of reasons your cycle may be irregular such as stress, dietary deficiencies, low body weight, getting off of birth control pills, hormonal imbalance, perimenopause or other underlying issues. Since the lining of the uterus is not being shed, it is very important to clear out the old blood and establish a healthy cycle again. 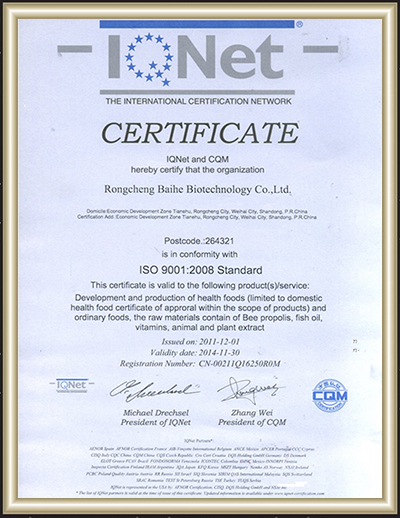 This can be done naturally and effectively with natural herbs and nutrition as you will soon find out. We have talked with many clients who have been offered synthetic oestrogen to get there periods going again but taking synthetic oestrogen for this issue is like using a sledge hammer on a thumb tack and that is not a route you want to follow. Absent period is known as amenorrhea. Amenorrhea is divided into two distinct groups: primary amenorrhea and secondary amenorrhea. Secondary amenorrhea is the most common. Defined as the absence of menstruation by the age of 14 with no secondary sexual characteristics, or the absence of menstruation by the age of 16 regardless of secondary sexual characteristics. 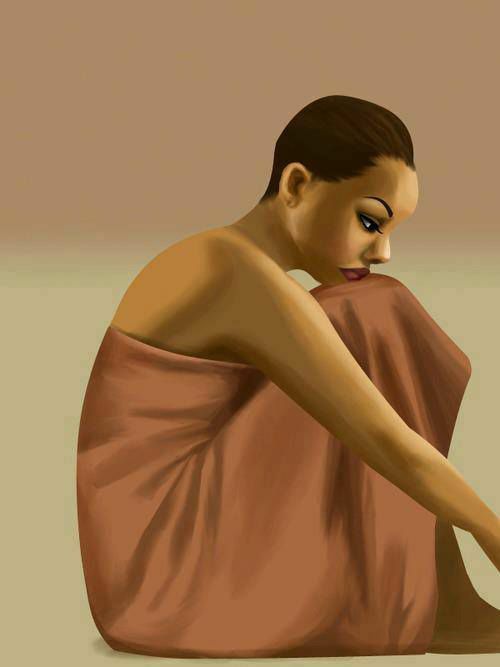 Examples of secondary sexual characteristics in women are enlargement of breasts, widening of hips, armpit, pubic and leg hair and body odour. Defined as the absence of menstruation for the total of at least 3 previous menstrual cycle lengths, or at least 6 months in a woman who previously had a menstrual cycle and is still in her reproductive years. Reproductive years are defined as menarche, when a woman begins her menstrual cycle in puberty until menopause. Secondary amenorrhea is more common than primary amenorrhea. A menstrual cycle that has stopped is not a disease, it may be a sign that there is an underlying imbalance in the body. A regular menstrual cycle is regulated by a complex system of messages and actions orchestrated by the endocrine system. The endocrine glands work together to send messages via hormones. This is called the feedback loop. In very simple terms, the hypothalamus produces GnRH (gonadotrophin-releasing hormones) which signals to the pituitary to produce LH (luteinising hormones and FSH (follicle stimulating hormone) to signal to the ovaries that it is their turn to release oestrogen and progesterone which is recognised by the pituitary gland. Simple right? Not so. As you can see, a healthy cycle is dependent on each part of the feedback loop functioning properly. Think of it as an orchestra, if just one part of the cycle is off, it will throw the entire cycle off, causing imbalances that can affect regular menstrual cycles. Sometimes the body is not getting enough nutrition daily to be able to sustain normal functions, including the menstrual cycle. There are many very important nutrients the body requires to maintain a healthy menstrual cycle. Nutritional deficiencies can actually cause menstrual cycle irregularities and eventually may cause the entire cycle to stop. What you eat daily makes up every part of your body. You are what you eat! There is a direct link between anovulation (absence of ovulation) and obesity and those women who are. Body fat cells, called adipocytes produce oestrogen. Obese women may have too much oestrogen due to too much body fat. 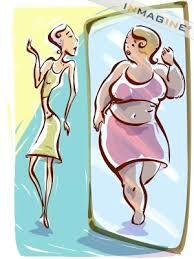 Women who are underweight may also have anovulation due to lack of body fat. There may not be enough oestrogen or adequate cholesterol levels being maintained to support the menstrual cycle. Studies have shown that women with extreme exercise habits have significantly lower levels of estradiol due to low levels of body fat in key areas of the body, leading to anovulation. Oestrogen is essential for healthy bone formation, healthy gene expression, maintaining healthy cholesterol levels, and is vital for a healthy menstrual cycle. Too much oestrogen, or too little in the body may cause the feedback loop to not function properly and the menstrual cycle may cease. Now you can see why it is so important to have adequate amounts of body fat; not too much and not too little! 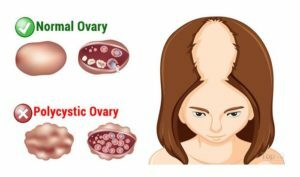 Polycystic ovarian syndrome, sometimes also called polycystic ovarian dysfunction is the most common endocrine disorder in women of reproductive age. There are two distinct and consistent features of PCOS: absent period or inconsistent menstrual cycles and hyperandrogenism (the body is producing too many androgens, the most common one being testosterone). Stress may cause the body to stop the menstrual cycle. 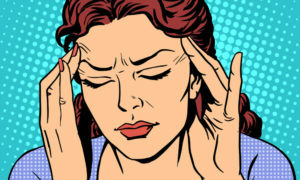 Stress causes the body to release stress hormones like cortisol and adrenalin that prevent our fertility hormones from being released at the correct times in the menstrual cycle. This can cause a disruption in the menstrual cycle by affecting how the adrenal glands function. Reducing stress and supporting adrenal health is essential to a healthy menstrual cycle and is a relatively easy fix for healthy fertility. 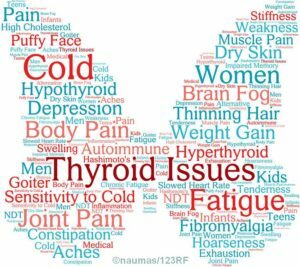 The adrenal glands also directly impact thyroid health. POF, also known as Ovarian Hypofunction, is defined as a loss of normal ovarian function before the age of 40. The menstrual cycle may cease before the age of 40, or become sporadic. There are a variety of reasons this may happen. Perimenopause is the time leading up to menopause. As perimenopause progresses toward menopause, it is normal for menstrual cycles to become irregular and for hormone levels to fluctuate. The menstrual cycle may become absent for many cycles and then suddenly come back for a couple cycles, and then come back again, becoming sporadic for some years. 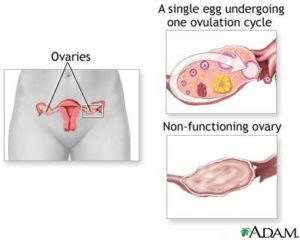 As ovarian reserve diminishes and egg health declines, FSH levels rise, the menstrual cycle will become more and more irregular, until eventually it stops. Menopause is defined as absent menstruation for a year or longer. Menopause may also be confirmed by elevated FSH levels between 60 to 100mL/L on two tests done at least 1 month apart, and/or LH level greater than 50mIU/L and estradiol less than 50pg/mL. Natural therapies cannot reverse the ageing process, or bring back the menstrual cycles in a woman who has already gone through, or is going through menopause naturally. The Menstrual Disorder Remedy Kit is a combination of highly potent activating herbal products designed to encourage and promote healthy menstruation. This Kit is designed to help encourage or “re-start” the monthly menses that is missing due to hormonal irregularities. It works by promoting blood flow to the pelvis where it helps support the body to bring back an absent period. It does this by nourishing the blood, improving hormonal regulation, and aiding in uterine tone. it promotes regulation of the entire menstrual cycle while helping to support a calm uterus. It is very effective at reducing uterine muscle spasm, cramping and improving uterine tone. It has been found to mildly stimulate the uterus, while also aiding the uterus to work efficiently, which is helpful in bringing on menstruation. It helps to build the blood and increase circulation to the reproductive organs. Overall, it provides excellent hormone balancing support and aid in pain reduction and relaxation. it moves the blood in the pelvic area offering support for uterine stagnant conditions including absent period. 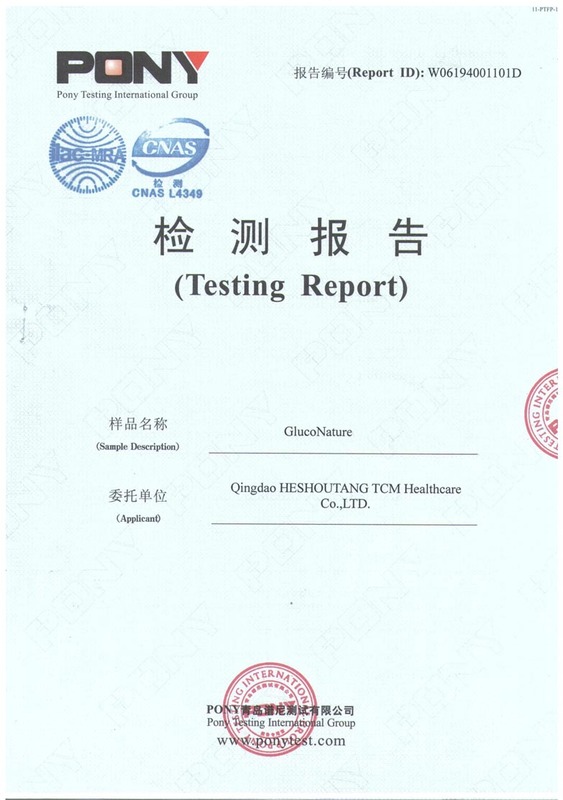 It has been shown to normalize ovulation in infertile women. It supports healthy hormone levels and serve as female reproductive system tonic and increases libido. It supports hormonal balance in the body by having an effect on the hypothalamic-pituitary-ovarian axis (hormonal feedback loop), correcting the problem at the source. There have been numerous studies showing the effectiveness of the herbs in MensesBalance for all types of menstrual cycle irregularities when used consistently. This is a very important step if getting your menses back is really importnat to you. 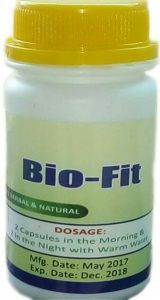 Bio-Fit Herbal Formula will ensure that your reproductive system gets rid of the unwanted debris as much as possible to give room for healing, hormonal balancing and fertility improvement. 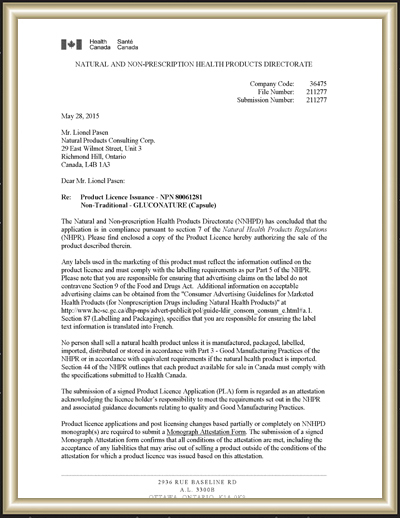 Why Should You Believe in These Products? Perhaps, you have used different drugs and taken different therapies both in the orthodox and natural medicine sectors that have claimed to help you bring back your menses but only to no avail and you are worried if this is also not one of them. Let us clear your doubts once and for all. 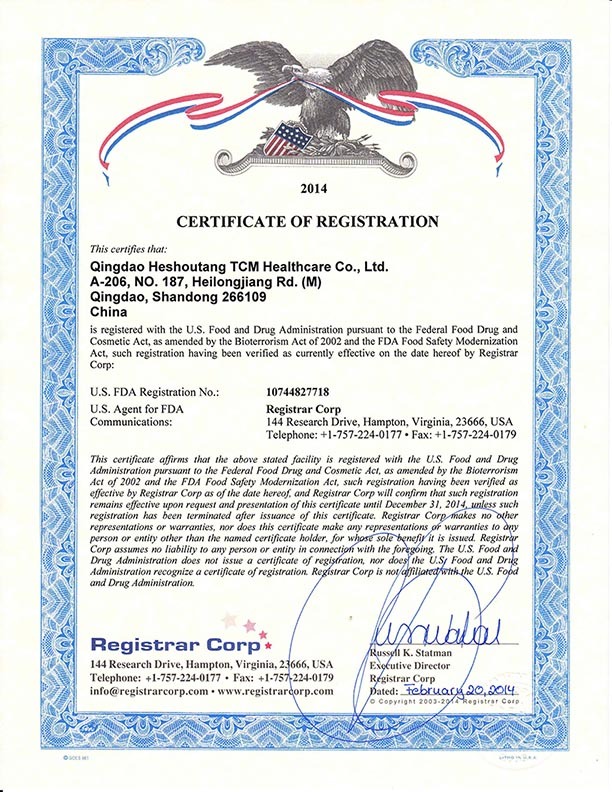 Also with different certifications in different countries around the world where they are been used over the years. A lot of people are reclaiming their lives already from the dreadful hands of diabetes and you should not be left out. 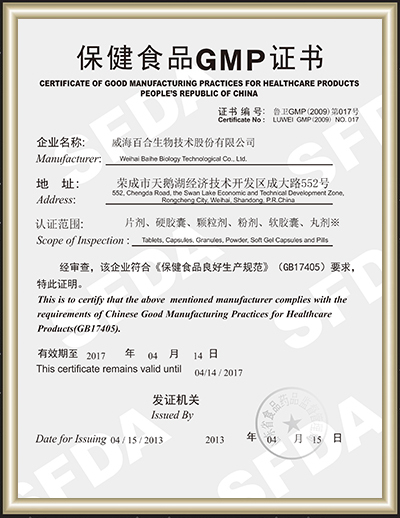 These are international certifications that guarantee quality and safety of the products in our Diabetes Remedy Kit. You can be rest-assured of good result! 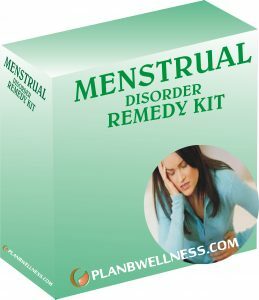 HOW MUCH DOES THE MENSTRUAL DISORDER REMEDY KIT COST? Our Secret Menstrual Disorder Home-made Recipe to bring back your menses naturally and sustain it for as long as you want. With consistent expert advice and follow-up. NOTE: Based on your medical history and need, you may need to take the treatment for more than 1 month. Make payment for your Kit either by Online Transfer or Bank Deposit using the company’s account details provided below. Are you in Lagos and you desire to have a one-on-one conversation with us based on this Kit, kindly send an email to our official mailing address (consult@www.planbwellness.com) to book an appointment. 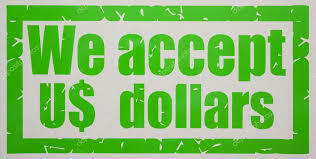 You can also decide to pay right there and pick up your package. This is for those who are ordering from outside Nigeria. 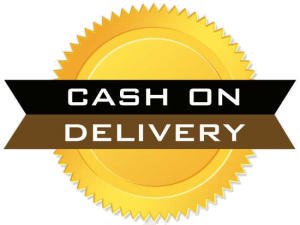 Kindly note that delivery outside Nigeria attracts extra fee. If you are in Lagos, you can also pick the package up in our office and make your payment right there.